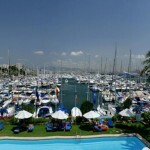 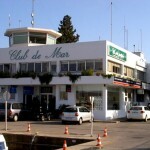 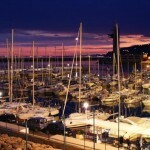 Club de Mar is located in Palma, the centre of yachting in the western Med. 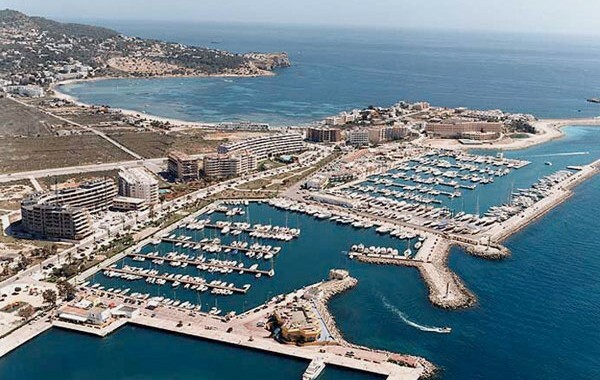 Its offices and marina facilities are based only 10 minutes drive to/from Palma Airport, which facilitates easy international travel for many boaters, owners, captains and crew. 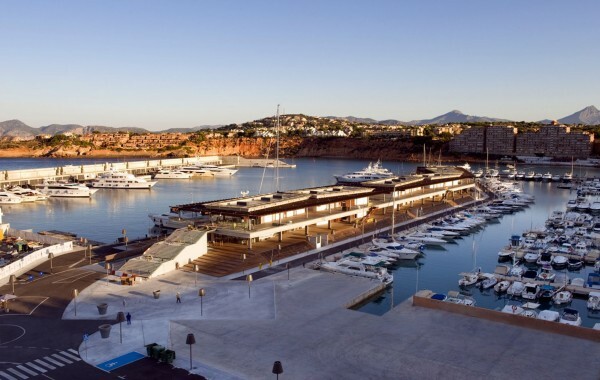 The Club-de-Mar stands out as one of the pioneers by offering services to larger yachts and is one of the few marinas with full capability to serve, support and host “mega yachts”. 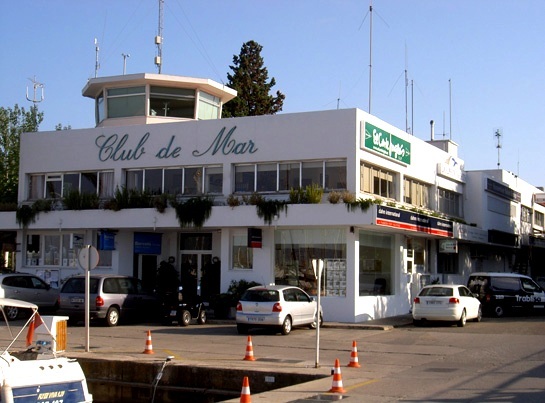 Thinking of your comfort, the Club de Mar offers range of commercial services, from boutiques and restaurants to a comprehensive chandlery and mechanics workshop. 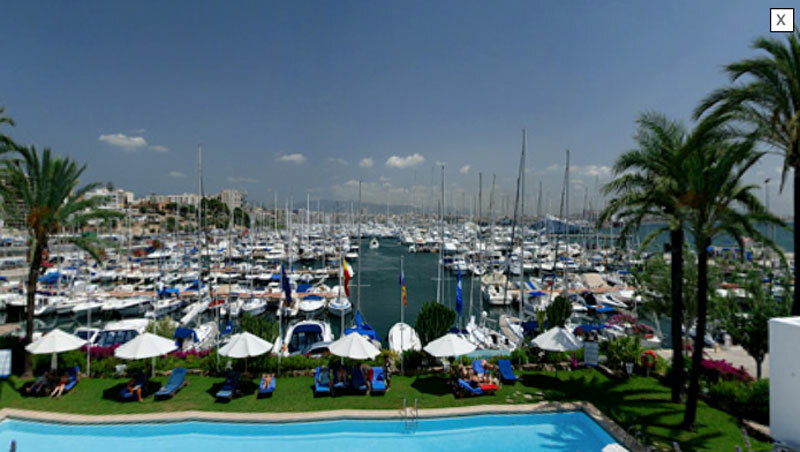 Furthermore, meeting rooms, dining halls, bars, swimming pool, and children’s nursery are available to you for a pleasant and comfortable stay. 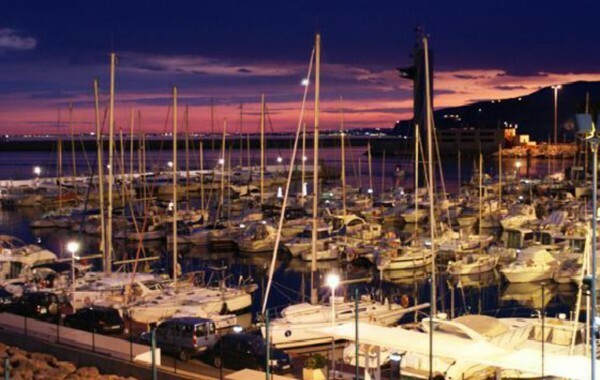 Sporting activities - Drinking water- Bank - Bar/Restaurant - Diving - Harbor Master - WI-FI Electricity Type: 220V - Sailing school - Gas station - CraneMax. 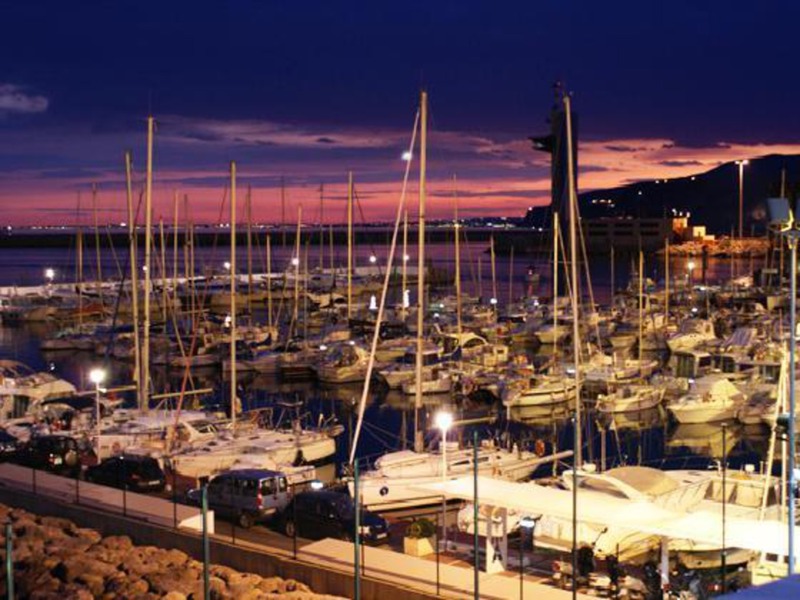 load: 8 Tn – Hibernation - Weather info - Waste collection - Bilge collection - Residual water collection - Fire procedures – Seamanship - Medical services – Market - Service station – Shipyard - Dressing rooms - Security - Quality certification - Certificate of means.